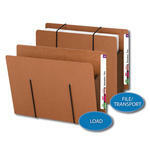 Smead end tab file folders bring efficiency to large record systems. 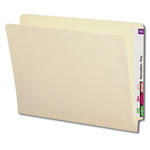 With shelf filing, papers are better organized and easier to access. 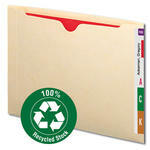 You can organize and retrieve records with ease, saving time and increasing productivity. 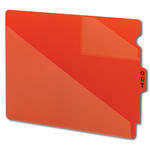 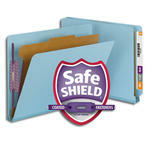 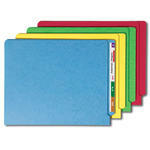 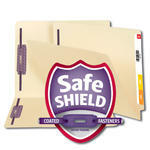 Choose folders with fasteners for extra security.